This is excerpted from a talk I did for the Hermetic Fellowship several years ago. The ancient Egyptians had a reputation for magic that was legendary even in their own time. The Chaldeans were pretty good; the Jews were pretty good. But neither could be compared with the magical prowess of the Egyptians. Generally, when the Egyptians did magic, something was expected to really happen. It might really happen in the manifest world. It might really happen in the Otherworld or some other plane of existence, but the magic would work. I believe this flexibility about where magic might take effect is something that we, as magicians ourselves, can understand a little better than some of the scholars who have studied Egyptian magic. Yet even we—because of the culture we operate in—differentiate more between the different levels of reality than perhaps the ancient Egyptians did. Many of you have heard me talk about Egyptian magic before, so just let me give you a reminder about the Egyptian conception of Magic, Heka. Essential to the Egyptian universe, heka was inseparable from a relationship with the Deities. Heka is part of religion, part of life, and part of Nature. It is understood to be infused in things both Divine and natural, although Divine things have a greater share. This magical world is a participatory world. 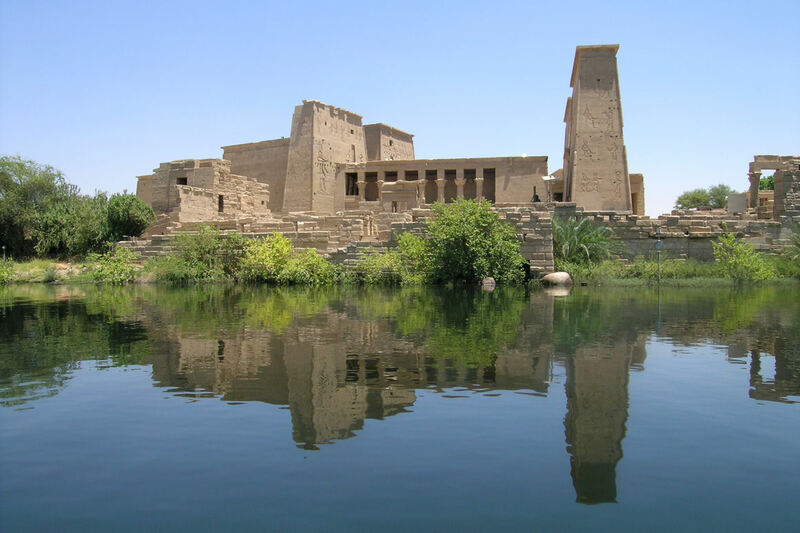 For while the Egyptians believed human beings depended on the Deities, they also believed that the Deities depended on human beings, even to the extent of relying on human action to help mobilize heka in the universe through the temple rites. Both Deities and humanity must uphold Mayet (Maat)—That Which is Right—or the universe will be thrown into chaos. Thus human beings have an innate power and influence, although they cannot hope to match that of the Goddesses and Gods. In this worldview, it was theoretically possible for a human being to cause both order and chaos in the universe. If humans are part of the cosmic order, they can affect the cosmic order. And the places from which humans could most powerfully affect the cosmic order are the Egyptian temples. We’ll see why in further installments.